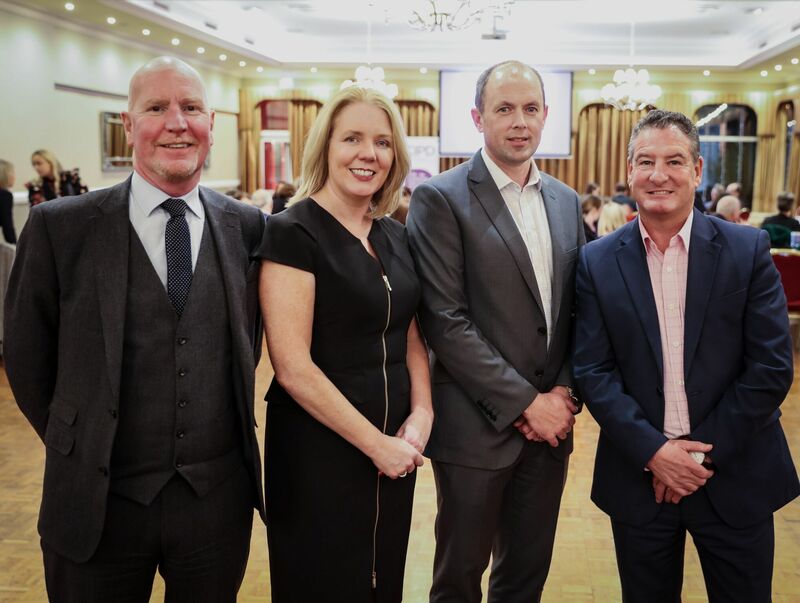 CareerWise Recruitment attended a recent CIPD Midwest Employment Law Update on the 16th of November at The Inn at Dromoland, Clare. Guest Speaker Muireann McEnery has worked with Ibec since 2013 in the role of Human Resource and Industrial Relations Executive. In this role she advises employers on HR, IR and employment law related matters as well as representing employers at the Employment Appeals Tribunal, Equality Tribunal, Rights Commissioner and Labour Court. Muireann is a graduate of University College Dublin where she completed a Bachelor of Civil Law and of Trinity College Dublin where she completed a Masters in Law. Muireann trained as a Solicitor with a top tier Dublin law firm where she specialised in Employment Law before working with Peninsula Business Services for 6 years as an Employment Law Consultant and Advocate. She also holds a Diploma in Employment Law from the Law Society of Ireland and a Diploma in Industrial Relations from Dublin Institute of Technology.